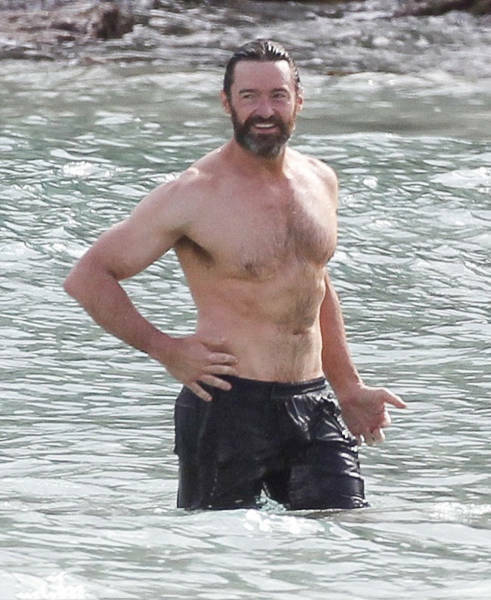 Hugh Jackman, 47, and his wife Deborra-Lee Furness, 60, look lovely and very much in love in these photos. This Monday they went to St. Barts to celebrate their 20th wedding anniversary and to have some fun in the sun. She was always there for him and supported him in all of his endeavours, what's surprising? He loves her.